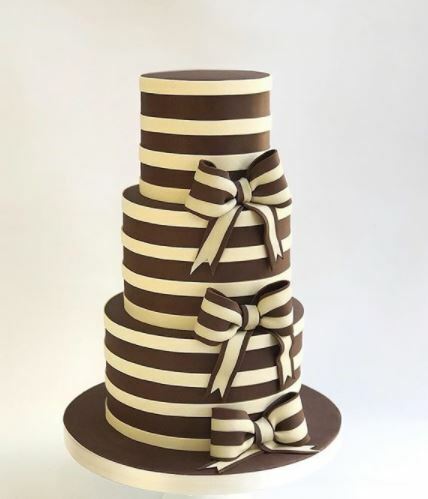 Welcome to Elegateau Cakes London… though you may know us as Cakes4Fun. This much loved Putney cake shop has moved to our address in Merton Abbey Mills. We still offer a stunning range of delicious, tempting cakes for all special occasions – whether for yourself or a dear loved one. 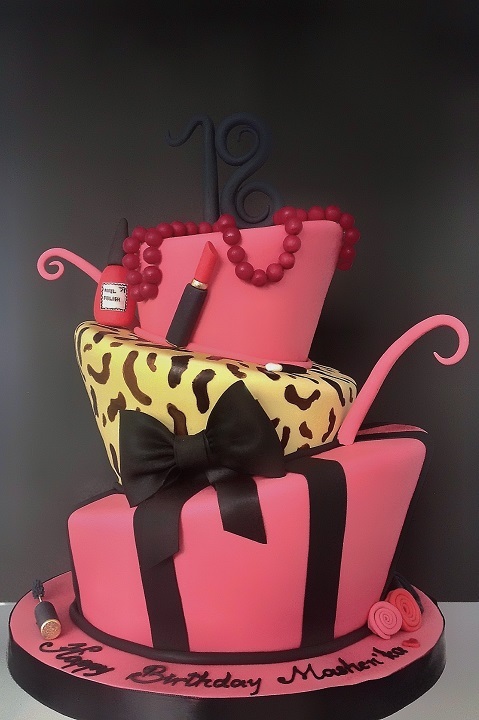 Our fabulous cakes come ready priced or completely bespoke and tailored to you. 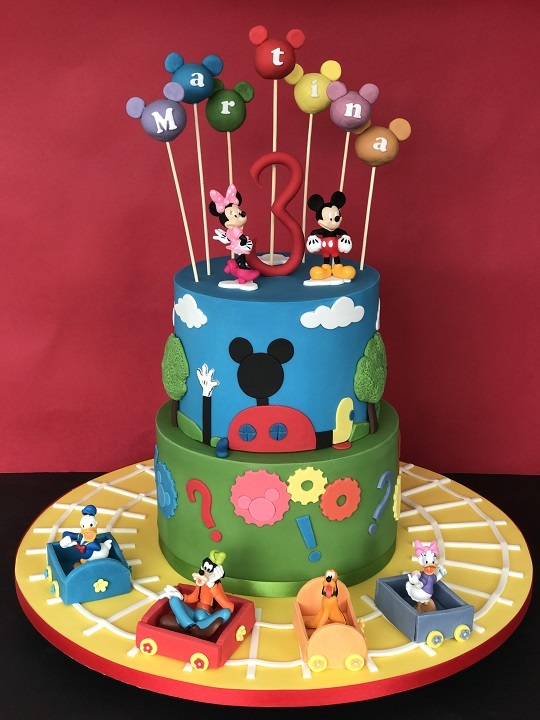 We pride ourselves on our expertise in cake artistry and our dedication to creating works of art that truly look too good to eat. But you should… because they’re absolutely delicious. 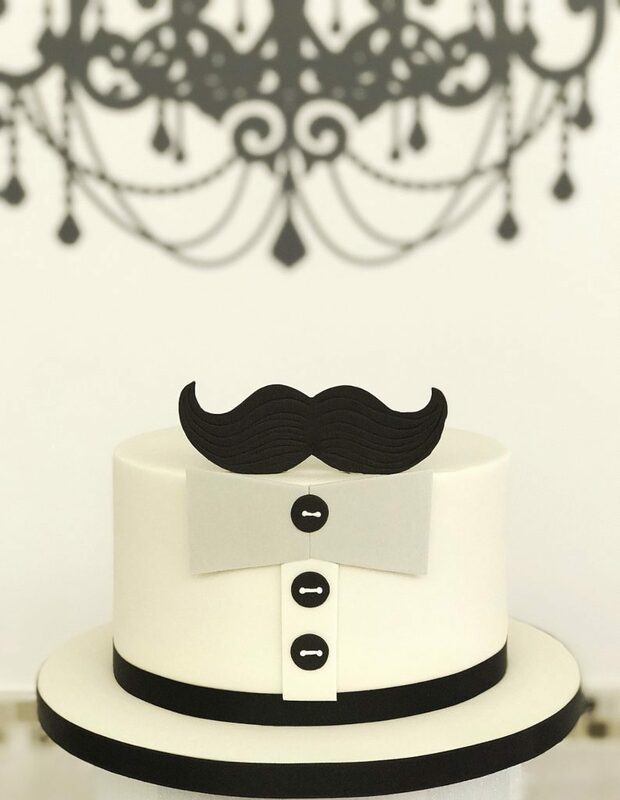 Whether you’re looking for a fun, slapstick novelty birthday cake, or an extravagant luxury wedding cake, we’ve gt you covered. 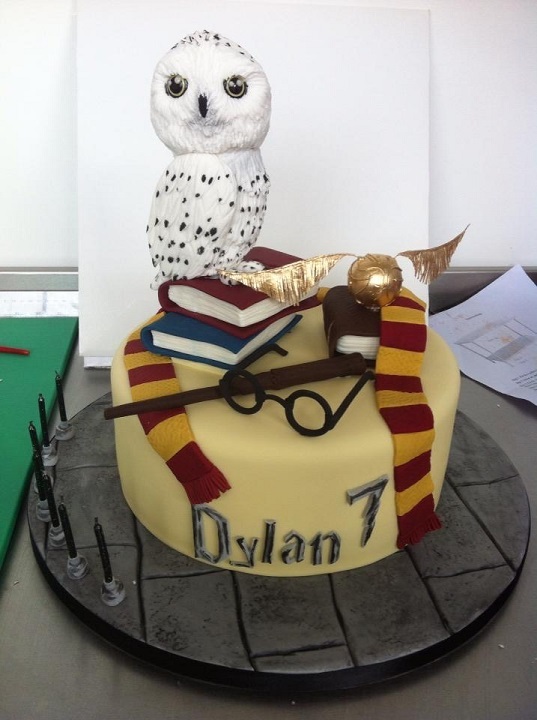 We’ve dedicated our lives to crafting delicious cakes for our customers both returning and brand new. 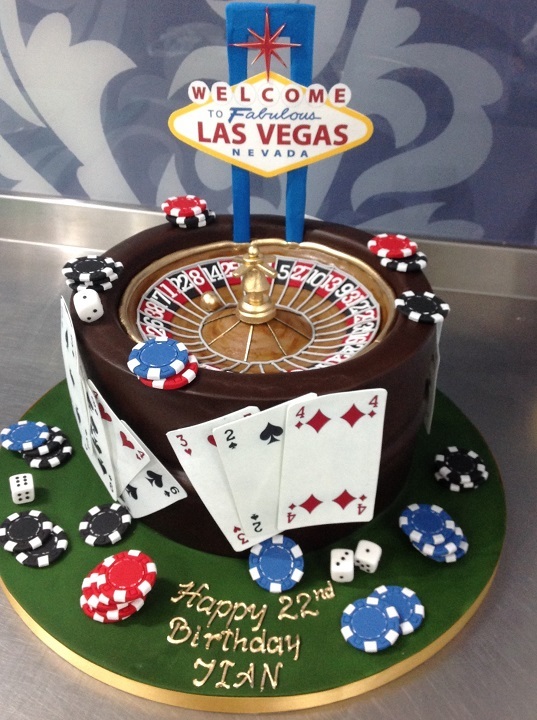 We work side by side with you to ensure all your design needs and dietary requirements are met for the perfect cake.